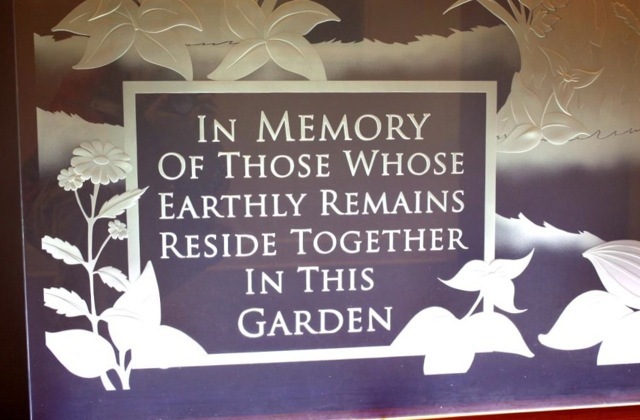 Church members and friends are strongly encouraged to plan their funerals/memorial services ahead of time; it is of great help to the family. 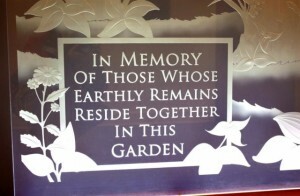 You may download our Funeral Planning Form here. 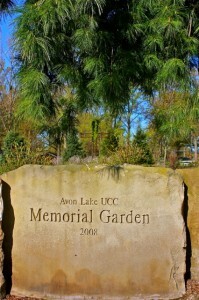 Avon Lake UCC has a memorial garden where ashes are distributed. 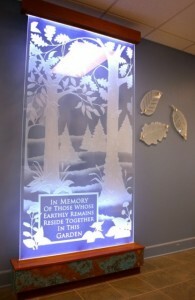 It is located adjacent to the rear park ing lot south of our buildings. 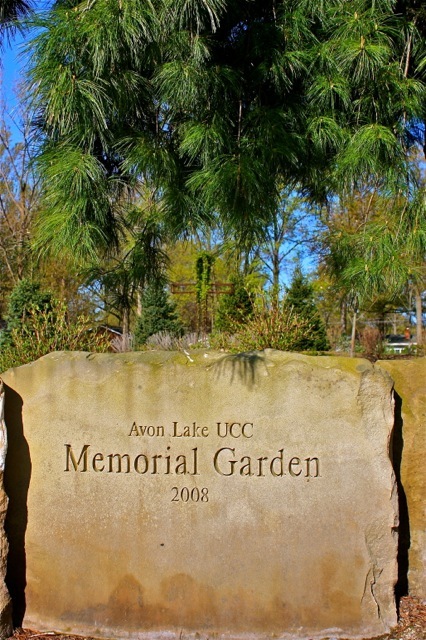 Download our Memorial Garden Guidelines here.